You can talk about the wild east of India. 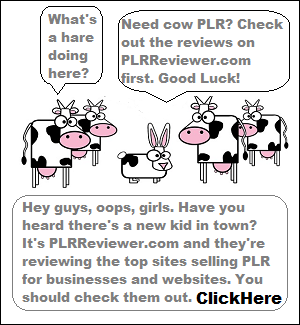 If you do, many experienced travelers would think you are referring to Nagaland India. Aside from having a wild nature, this Indian state, which is right beside the India-Myanmar border, is blessed with marvelous natural beauty. The state capital is Kohima. The largest city is Dimapur. 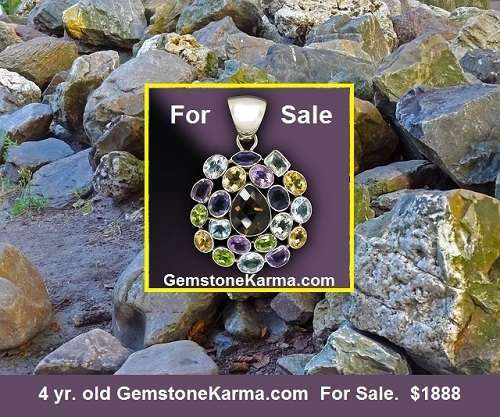 It has an area of 16,579 square kilometers (6,401 sq mi) with a population of 1,980,602 in 2011. Thus making Nagaland one of the smallest states of India. The state is inhabited by 17 major tribes. Each tribe is unique in character. Each hasits own distinct customs, language and dress. Two things common to all are language and religion. English is the predominant language. Nagaland is one of three states in India where the population is mostly Christian. Nagaland is known as “the only predominantly Baptist state in the world” and “the most Baptist state in the world. Hinduism, Islam and Jainism are also found in Nagaland. They are minority religions in the state. Here in Nagaland India you will find another world. 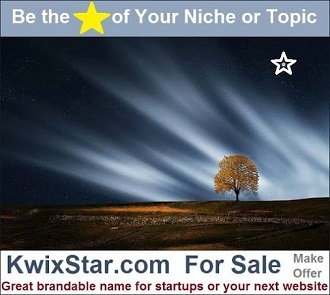 A world filled with rolling hills, scenic valleys and a pleasant climate. 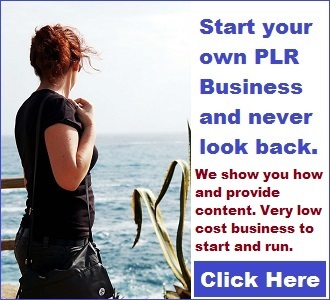 It is a captivating place, a far departure from India’s highly populated large cities. 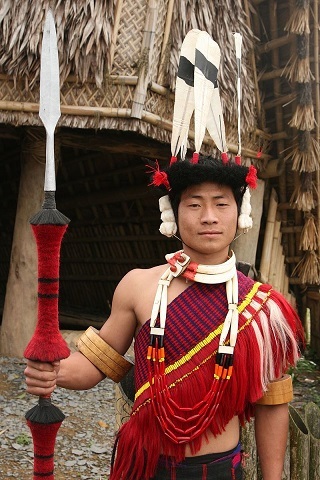 Nagaland is a land of 17 Naga tribes who still value their ancient traditions and sovereignty. But the state is not as savage as before. In fact, its southern section is experiencing rapid positive development. 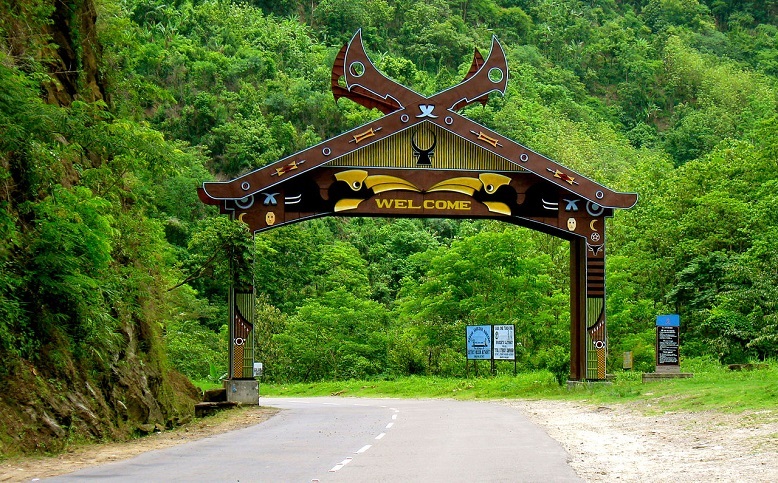 A visit to Nagaland can be very special because of its cultural and remote nature. In the northern part of the state, you can experience a visit to a tribe if you are lucky. Some tribe members opt to wear their exotic traditional clothes. Although most have remained traditional, the Nagas are warm and hospitable. There were known to be brave warriors during ancient times. The towns and remote villages are definitely the highlights of exploring Nagaland. It is possible to travel the state on your own. However, most people prefer to go on tours to maximize their stay in Nagaland. 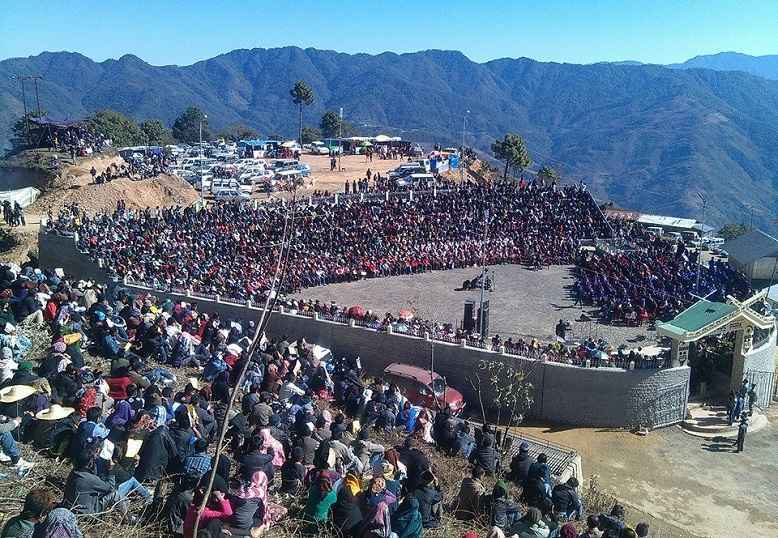 A huge number of Nagas converted to Christianity. That is why it is not surprising that the largest crucifix in the country can be found in Kohima. Once you are in the capital, you can easily make arrangements to visit prominent attractions. One is the Kisama Heritage Village, an open air museum that features traditional tribal Nagaland building. Kohima is also nearby interesting tribal villages of Khonoma and Touphema. Khonoma, is home to the Angami tribe, and is considered very picturesque. The Touphema Tourist Village draws a large number of visitors because of its unique setting. About 41 kilometers from Kohima, Touphema allows visitors to experience the traditional Naga life. Here, you can stay at a resort that maintains an ethnic environment, but also offers some modern amenities. Tourism in Touphema and Khonoma is all about preserving and showcasing the history and tradition of the Naga people. If you decide to stay in these villages, you can experience guided hikes, cultural trips and hunting expeditions, as well as sample traditional cuisines. Other worthy sections in Nagaland include the Mon District and the laidback rural land of Wohha, also referred to as the land of the Lotha tribe. Nagaland India is home to many picturesque valleys and one of the most popular one is called Dzukou Valley. Surrounded by hills and natural caves, Dzukou is at its most beautiful during summer (June to September). During this time, the entire valley is covered with hundreds of various colorful flower species. This makes this spectacular valley a must see site. About one-sixth of Nagaland is covered by tropical and sub-tropical evergreen forests—including palms, bamboo, rattan as well as timber and mahogany forests. Aside from enjoying the scenery, you can also go for some serious trekking expeditions in Dzukou. 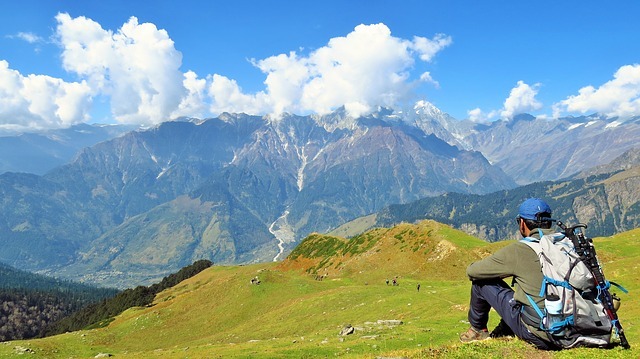 It is known as a trekking mecca for the whole region. It is also possible to camp in some areas in the valley. The state is mostly mountainous except those areas bordering Assam valley. Mount Saramati is the highest peak at 3,840 meters and its range forms a natural barrier between Nagaland and Burma. 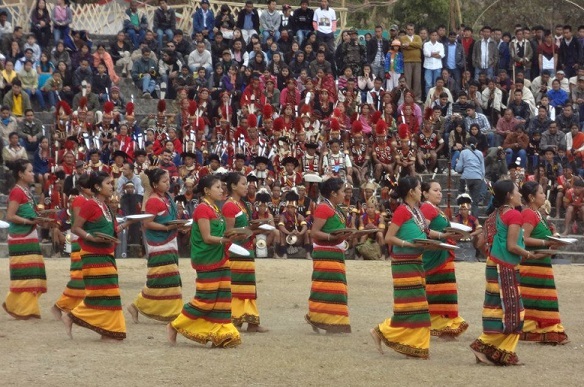 Nagaland is known in India as the land of festivals. There is a great diversity of people and tribes. Each has their own culture and heritage. This creates a year-long atmosphere of celebrations. In addition, the state celebrates all the Christian festivities. Traditional tribe-related festivals revolve around agriculture. A vast majority of the population of Nagaland is directly dependent on agriculture. One of the best ways to reach Nagaland is to fly into Dimapur. That is the commercial capital and main entry point to the state. You may also take a train service from Guwahati to the Dimapur railway station. 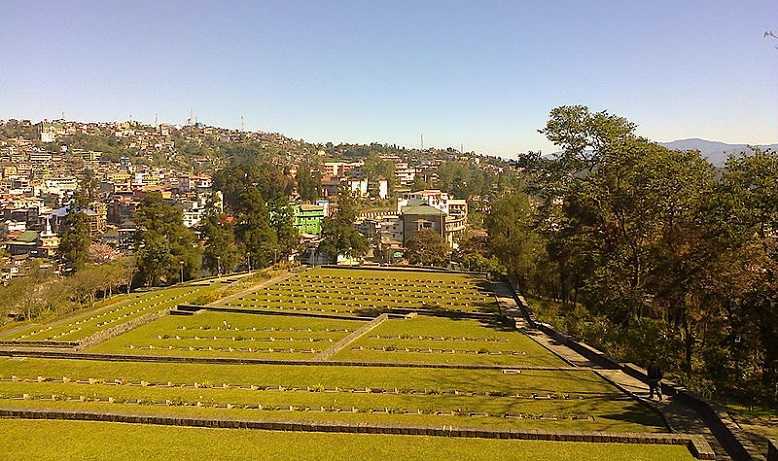 From here, you can take a taxi to the town of Kohima, which is the capital of Nagaland.